It detects and closes apps and services consuming heavy resource and CPU usage that cools down your phone. No need to worry about your device heat problems. Keep your device performance optimum with Auto CPU Cooler Master. And enjoy multitasking with ease and comfort. Auto CPU Cooler Master works in a perfect manner. It stops app running in background to free up RAM, and Cools down your phone, optimize its speed and increases battery life. Running too many apps in the background at the same time might cause your device overheat. High phone temperature affects the performance of the phone. 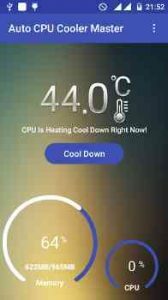 Auto CPU Cooler Master detects apps with high CPU usage and closes them to make your phone cool. How dose Auto CPU Cooler Master Work? Superb… great app… looking forward to buy it. Cooled my hot iron moto g4 . Great … keep up the good work. Does it automatically cool down at a threshold temperature or it only cools every half an hour. If this option is not available now , to cool when a certain threshold is reached pls include it in the upcoming updates. 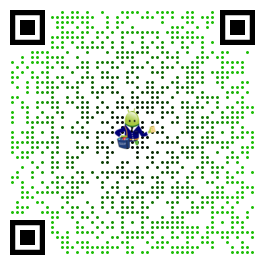 Downloaded this just yesterday or so. BIG time saver! No more manually opening another cooler app to cool down my phone. It does so every half hour as I set it to. Thank you ZNP Labs!